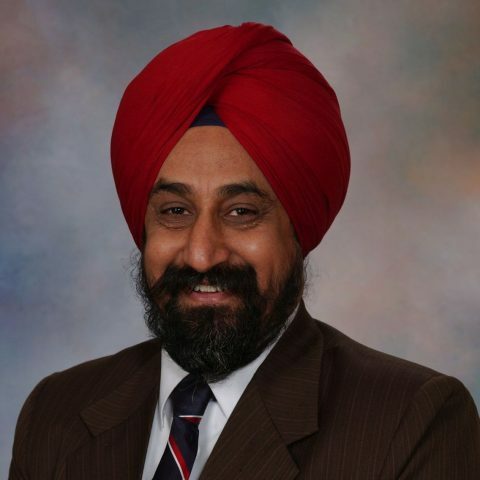 Ravinder Singh is currently the Director of the Endocrinology Laboratory at the Mayo Clinic. One of his areas of expertise is application of liquid chromatography tandem mass spectrometric (LC-MS/MS) to clinical laboratory analysis. Many of the methods which he has developed are now considered reference methods, and have subsequently been utilized for method standardization efforts. As a result, the clinical diagnosis of Cushing’s disease, pheochromocytoma and congenital adrenal hyperplasia have been improved. He has published his work on originally developed methods including such analytes as cortisol, synthetic corticosteroids, metanephrines, estradiol, vitamin D, and urine albumin amongst others. Dr. Singh is also the Co-PI of 3 grants. He is Co-director of the ICL lab which supports the Human research protocols. He was recently granted a Novel methodology CTSA award for “Development of Robust LC-MS/MS Based Methods for the Absolute Quantification of Proteins and Peptides.” And he was recently awarded AACC Outstanding Speaker Award, as well as MSACL Leadership Award for Mass Spectometry Applications to the clinical lab.